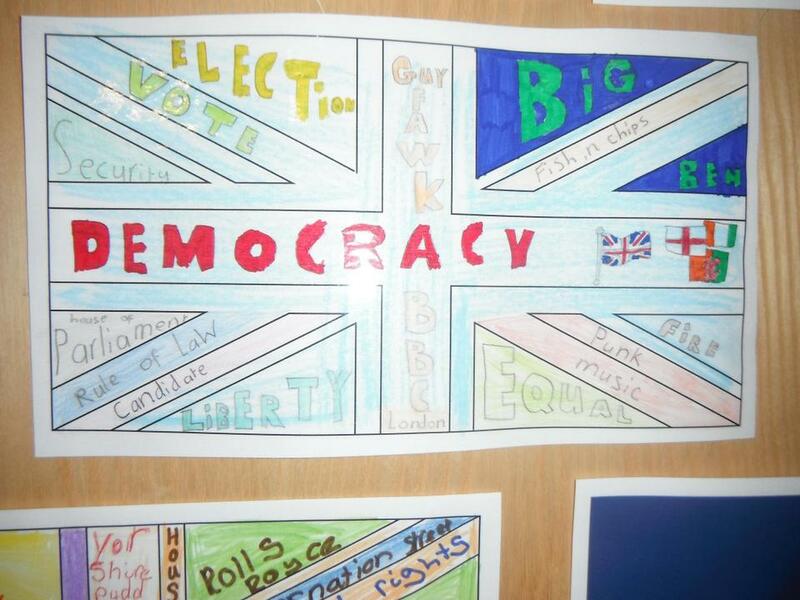 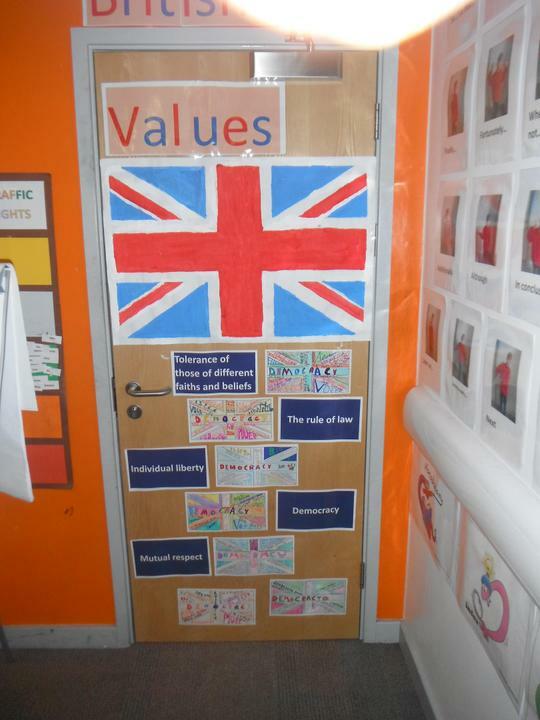 In Kestrel Class we looked at British Values. 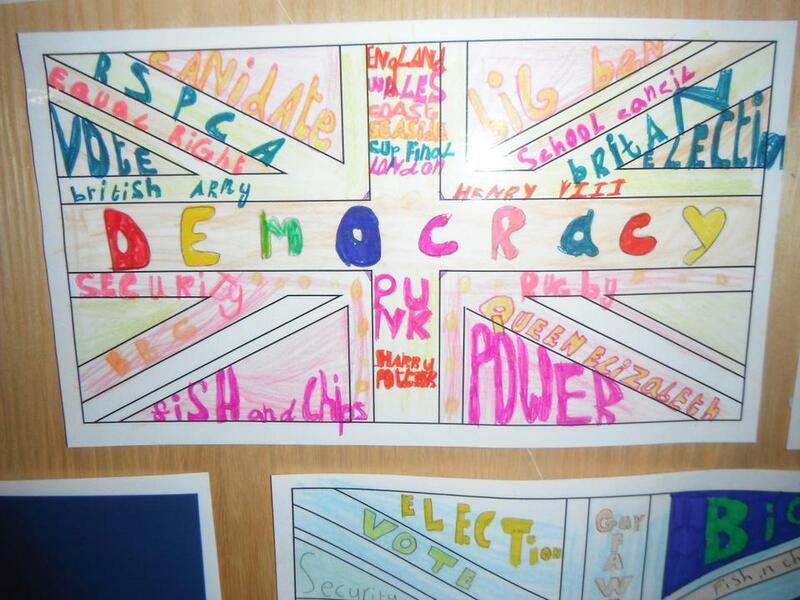 We discussed the values that are important to us as citizens of the United Kingdom, such as democracy , free speech and following the rules of law. 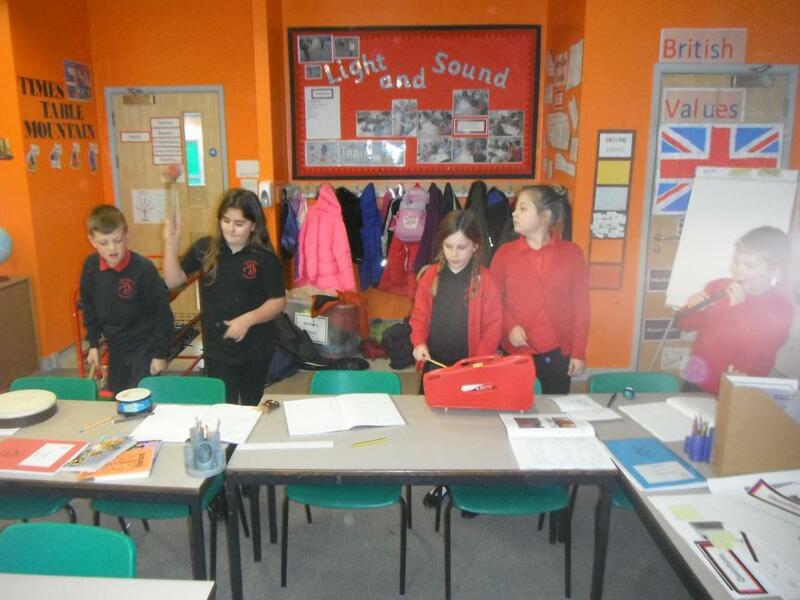 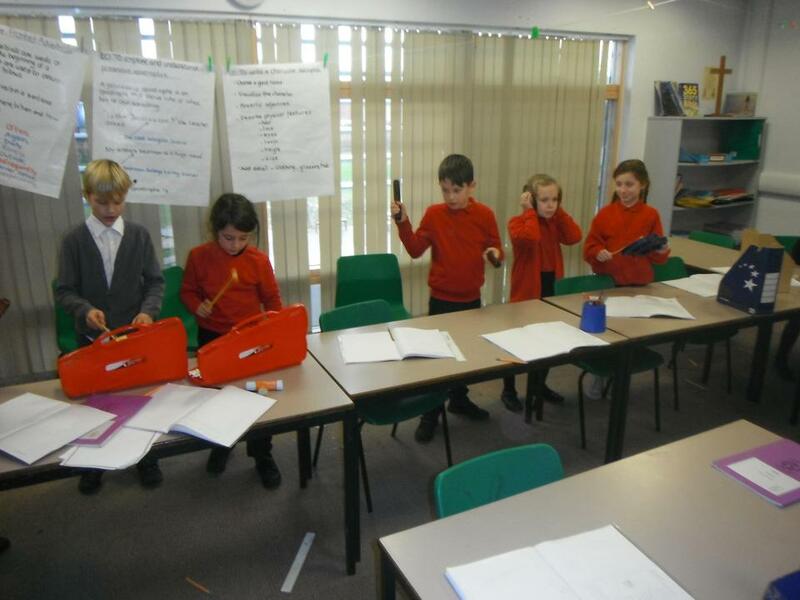 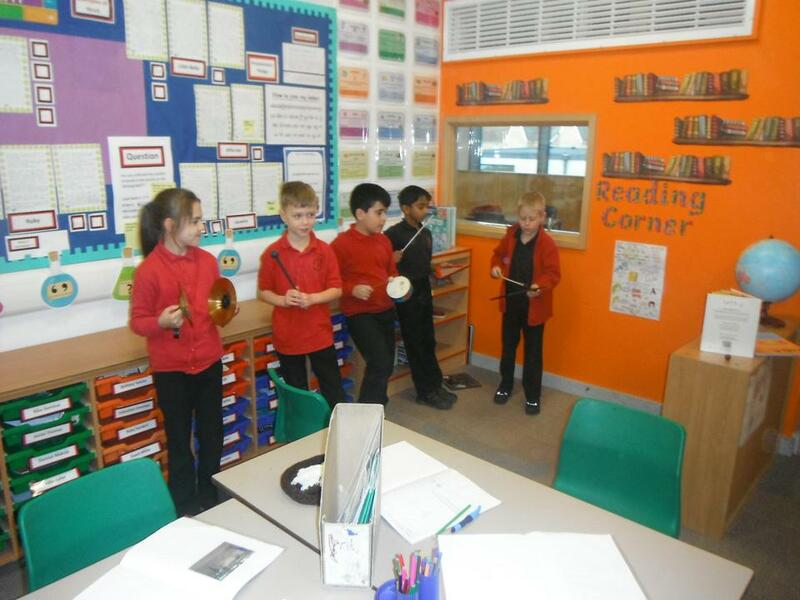 Kestrel Class have been having a great time investigating sound and exploring pitch. 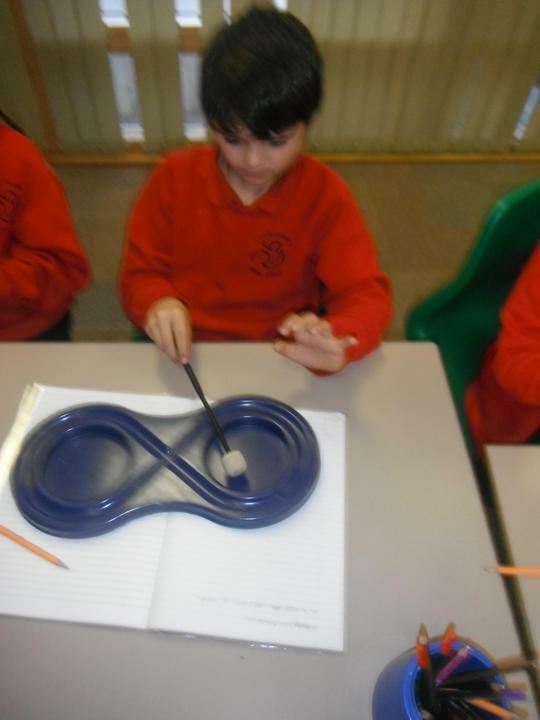 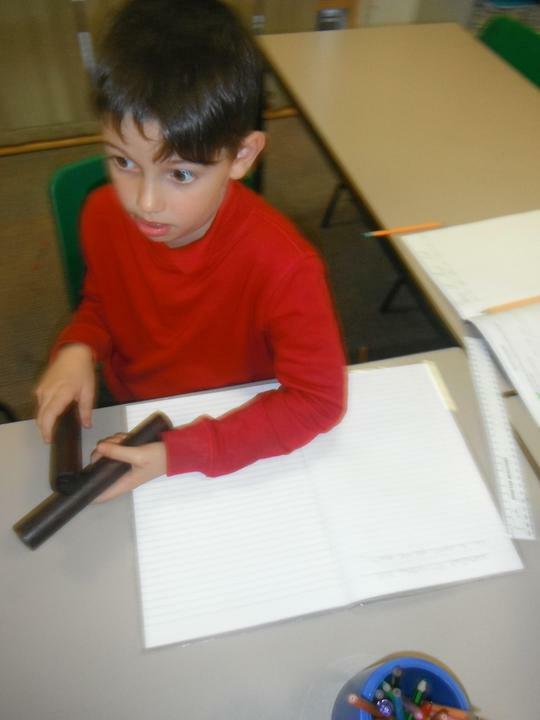 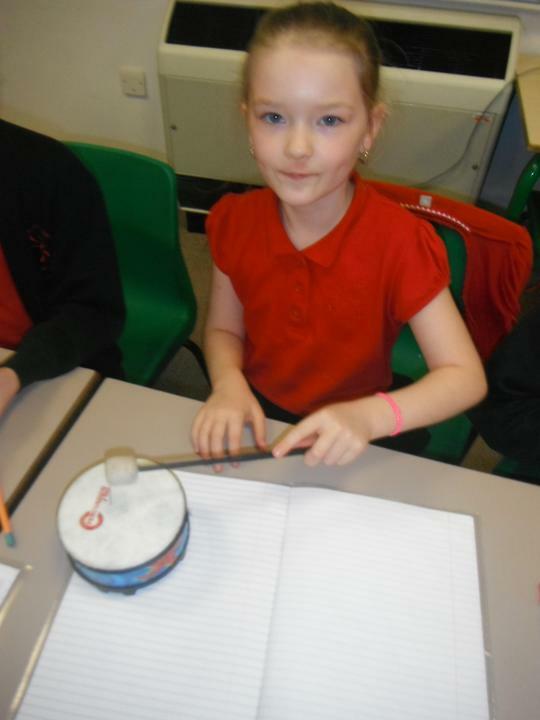 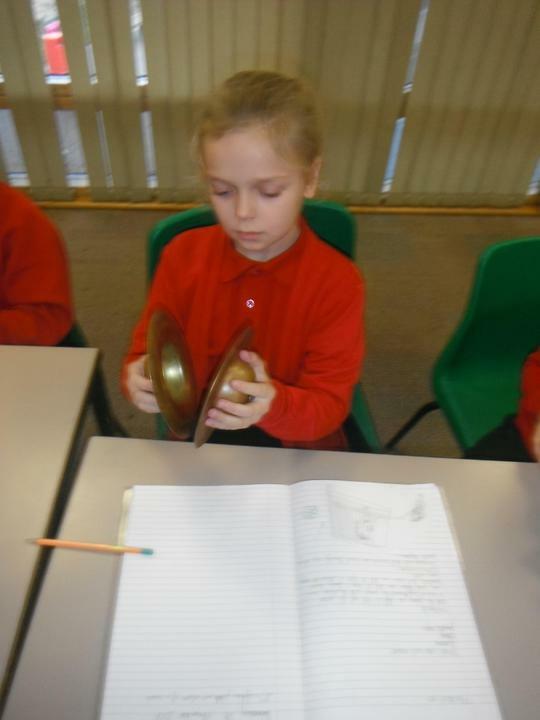 The children explored pitch through musical instrumrents.They discoved that sound travels in waves. 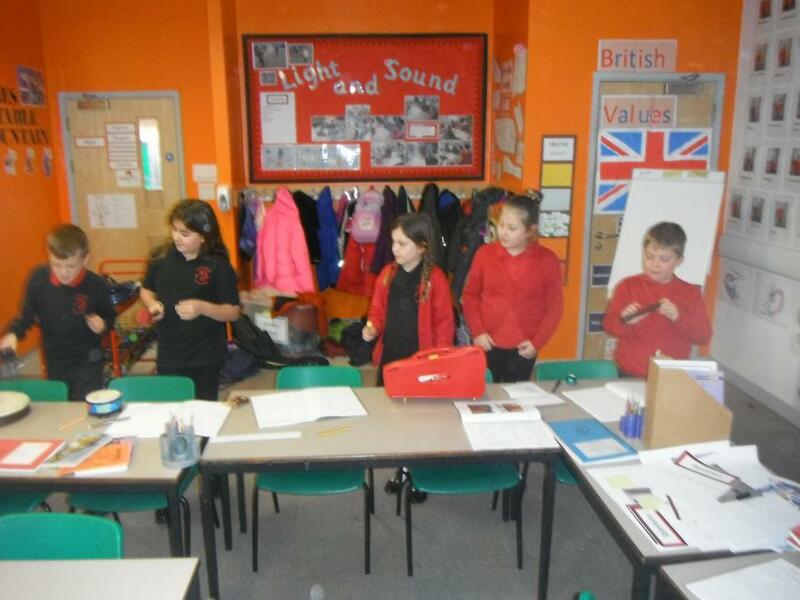 We ordered musical instruments in groups from lowest pitch to hightest pitch.